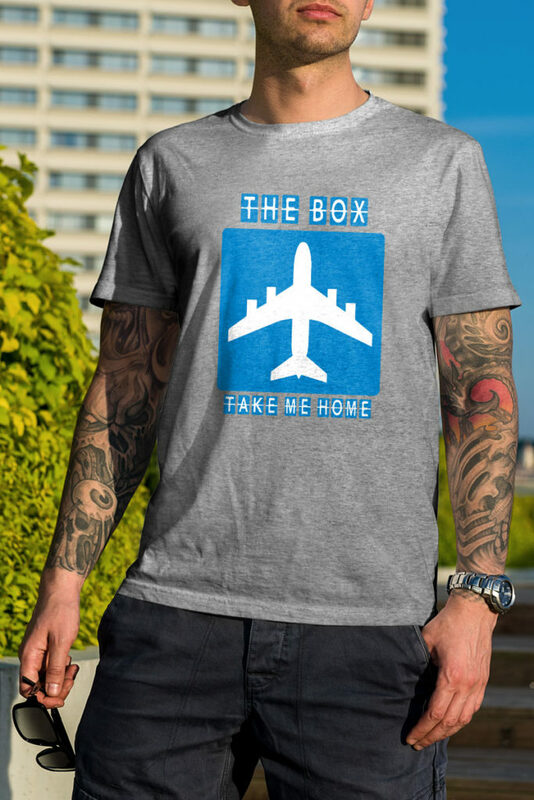 The Box Take Me Home T-shirt. Blue print on a heather grey tee. The Box Take Me Home T-shirt. Blue print on a heather grey tee. Inspired by the new EP cover.